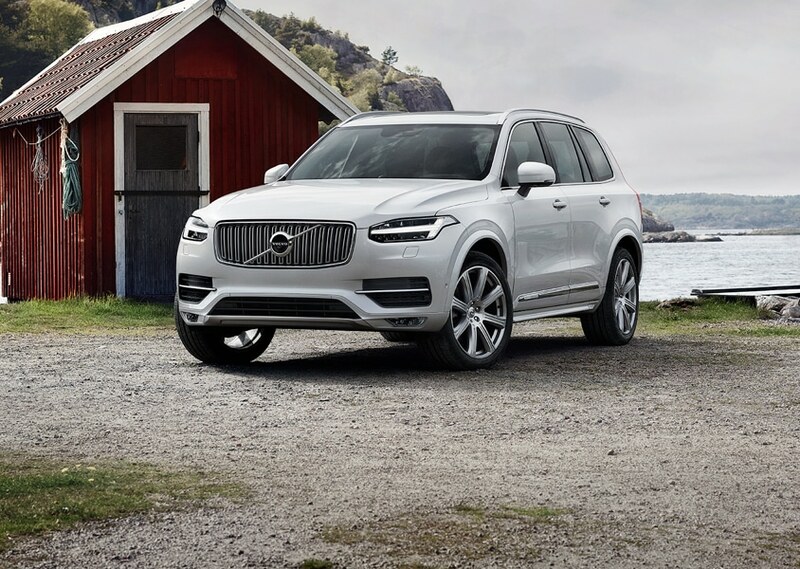 What do the Latest 2018 & 2019 Volvo Models have to Offer? Come to Jim Fisher Volvo Cars, serving Portland, Lake Oswego, Ridgefield WA, Washougal and Vancouver WA, to find out! COME SEE OUR LARGE SELECTION OF NEW & USED VOLVO MODELS WITH OVER 70 NEW N STOCK AND HOUSED INDOORS HERE AT JIM FISHER VOLVO Cars. A FAMILY OWNED VOLVO DEALERSHIP SINCE 1957. As soon as you walk through the doors of Jim Fisher Volvo Cars in Portland, our team of auto experts will be available to assist you every step of the way as you begin your search for a new vehicle. We're dedicated to offering quality customer service, allowing drivers from Portland, Lake Oswego, Ridgefield WA, Washougal and Vancouver WA to find their dream car with ease. When you're ready to get started, our staff is ready to help. Our showroom is filled with a large selection of new 2018 & 2019 Volvo S60, S60CC, S60i, XC60, V60, V60CC, XC70, S80 and XC90 models, allowing you to narrow down your options and find the versatile crossover or sedan that will best suits your driving needs. 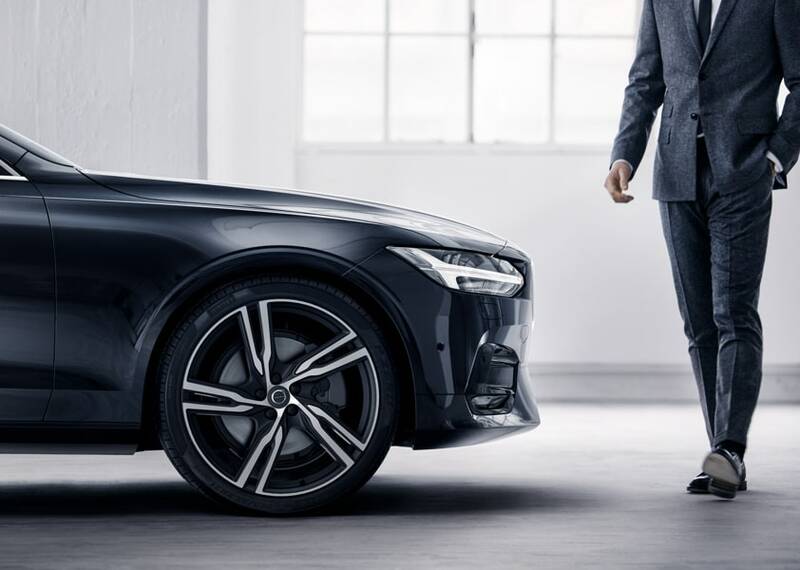 Once you come across a new Volvo vehicle that catches your eye, simply visit Jim Fisher Volvo Cars so we can schedule you for a test drive. Portland, Lake Oswego, Ridgefield WA, Washougal and Vancouver, WA area drivers can also choose from our lineup of quality used cars cars for sale, used trucks, and used SUVs. Each model will not only satisfy your budget, but they have been thoroughly inspected to ensure they offer the smooth and efficient performance you crave as well. We set our standards high when it comes to quality, so you can count on our used vehicles to exceed your expectations. The stress of figuring out a car loan or lease near Portland, OR shouldn't hold you back from getting excited about your new purchase. With the help of our auto financing specialists, satisfying your budgeting goals is easier than ever. We'll do everything possible to send drivers, from all over, home with the car they love and manageable car payments that work best with their lifestyle. Making sure our customers stay happy is important to us. This is why our onsite service and repair center is here to keep your vehicle in pristine condition. Anytime it needs routine maintenance or repairs, we'll see to it that the proper genuine Volvo parts are used. 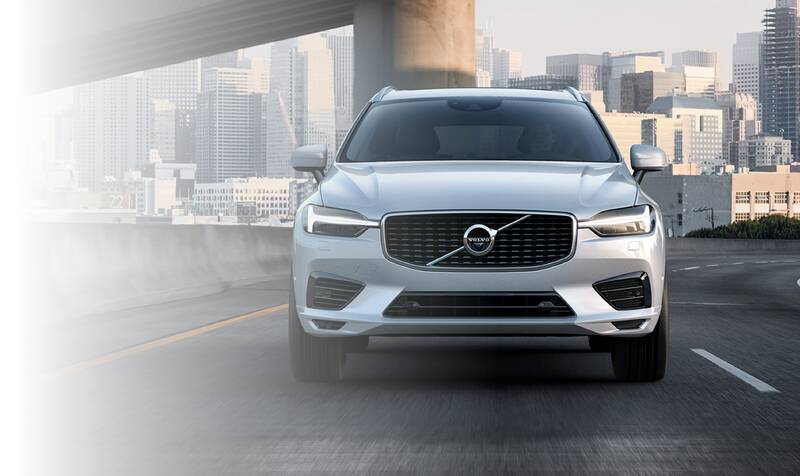 Our goal is to get your S60, XC60, V60, S80 or XC90 back on the road in the most timely manner possible, so you can continue enjoying its smooth performance as you make your way to your next adventure in the Portland, Lake Oswego, Ridgefield WA, Washougal and Vancouver WA areas. So, come on by and check out our generous selection of beautiful Volvos. When you're ready to upgrade your vehicle to a stylish new ride, make your way over to Jim Fisher Volvo Cars to experience for yourself what we have to offer. Our dealership is conveniently located at 2108 West Burnside, Portland, OR, 97210 with a free, gated parking lot on 21st street making it easy for you to come to us with all of your automotive needs. 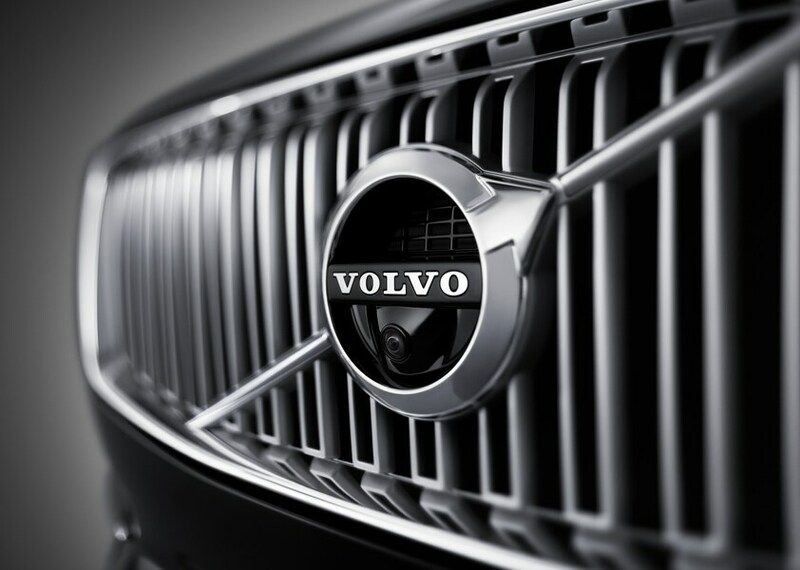 We are proud to be a leading new Volvo and used car dealership in Portland and we hope to see you soon!